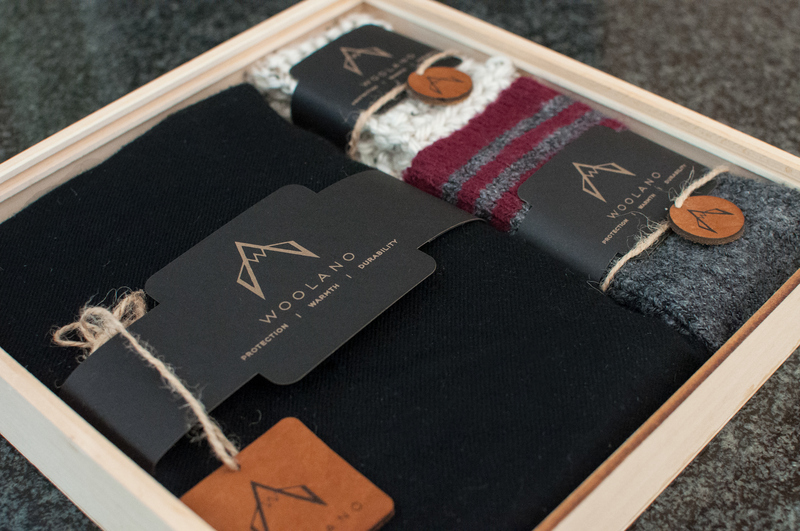 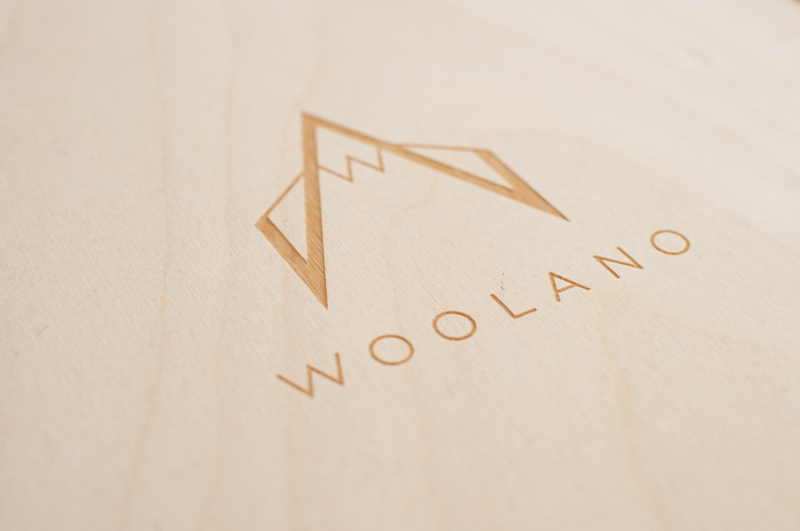 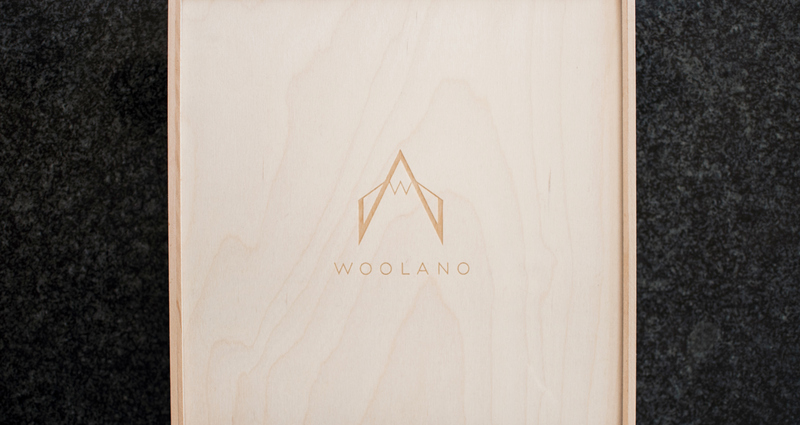 The brand WOOLANO was imaginatively created as a reputable company that sells high-end woolen apparel and products that are lanolized before distribution to increase durability and longevity. 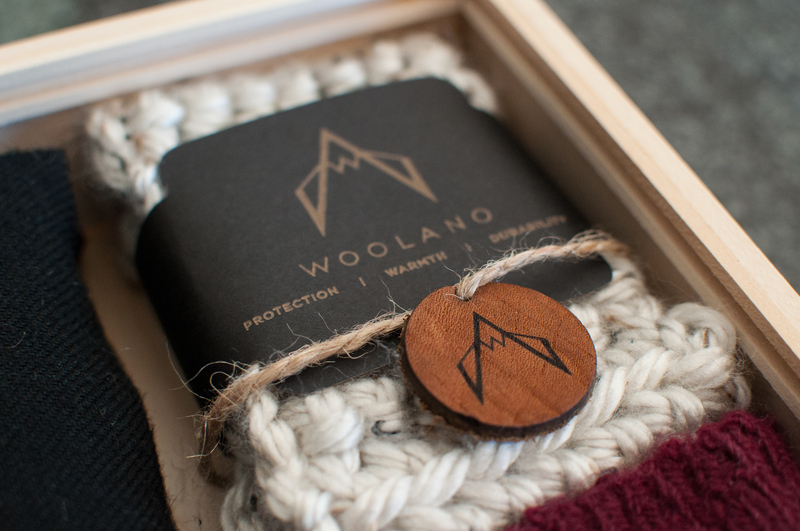 The logo was designed to target the outdoor enthusiast by incorporating a mountain, but also include a pair of hand shearing shears, which are used to gather wool from the sheep. 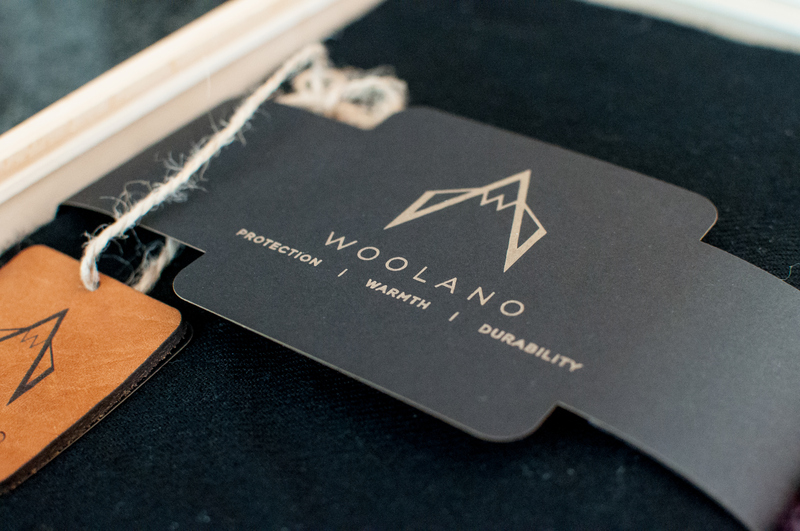 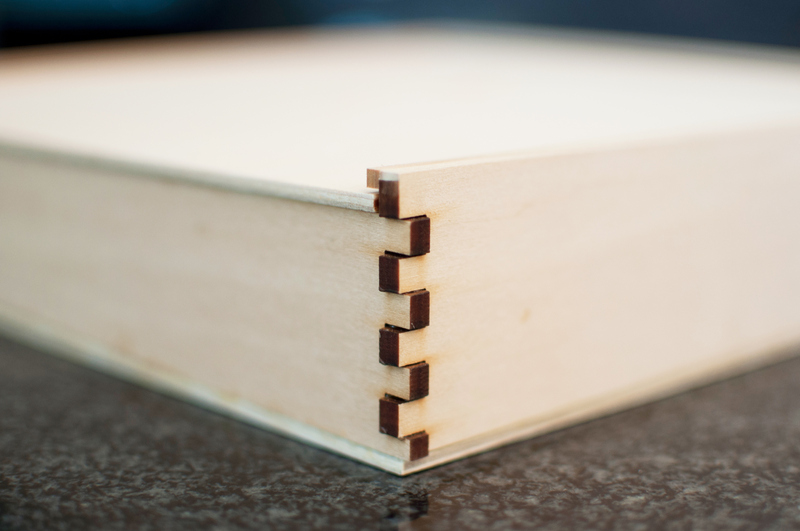 The logo was then developed into a brand, using laser cutting and engraving to etch onto paper, wood, and leather.